Voted as one of the In Style Best Beauty Buys, Gorgio Armani Luminous Silk Foundation has long been a favorite among makeup artists and beauty gurus. 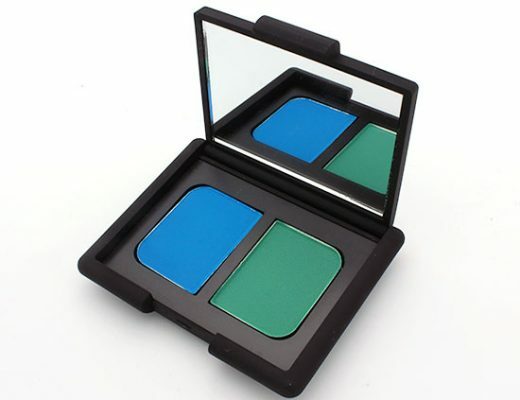 The foundation comes in a great selection of shades to suit different skin tones and #4 is a good match for my NC30 skin. It felt very lightweight on the skin and thanks to its silicones, the texture was uber silky just as the name suggested. 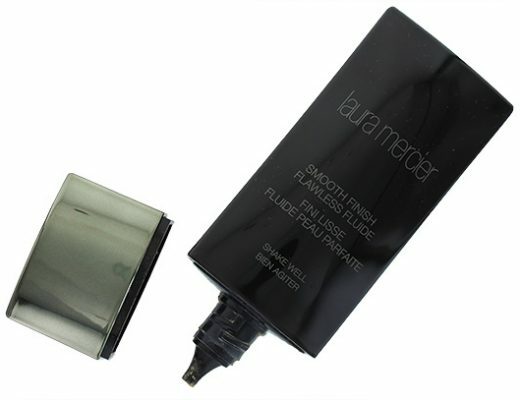 I also find the foundation to be pretty hydrating and it worked beautifully on my normal to dry skin. The coverage was on the sheer side but definitely buildable. My skin just looked healthy and glowy whenever I wear this. Highly recommended! 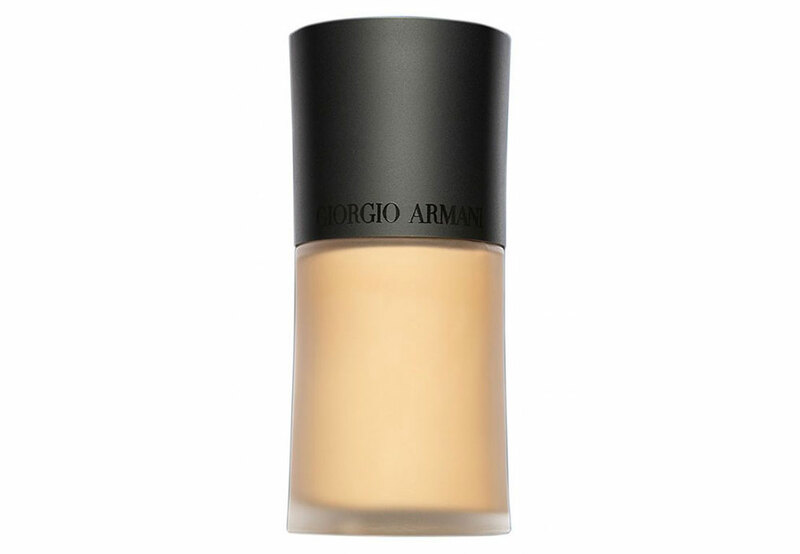 Giorgio Armani Luminous Silk Foundation is available at www.giorgioarmanibeauty-usa.com for $55.